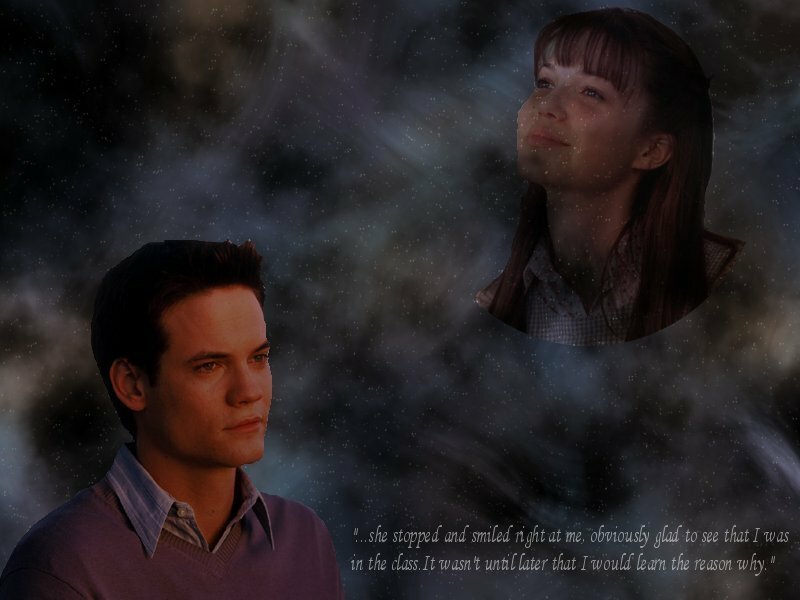 A Walk To Remember Hintergrund. . HD Wallpaper and background images in the Nur mit Dir - A Walk to Remember club tagged: a walk to remember jamie landon wallpaper wallpapers. this is really nice! well done! i love this movie!! !